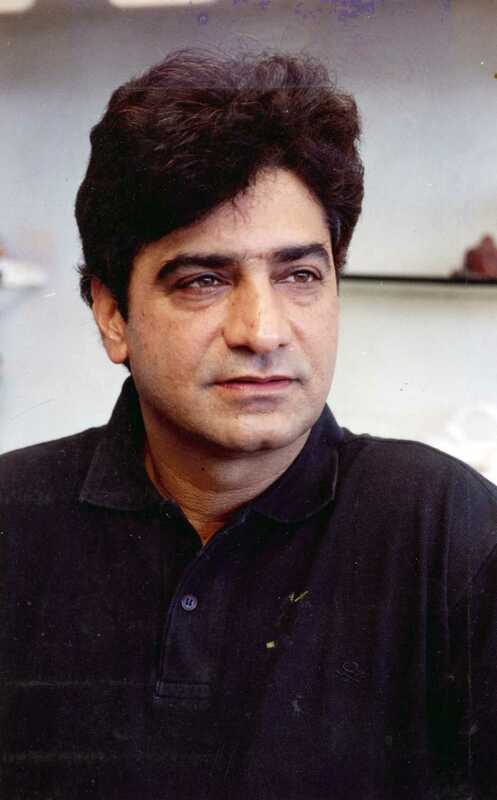 Indra Kumar is known for Hera Pheri 3(2020)	,Total Dhamaal(2019) and Great Grand Masti(2016). Do you look like Indra Kumar? Indra Kumar’s Total Dhamaal collected Rs1.5 crore nett on its third Friday; Gully Boy, Uri: The Surgical Strike still running in theatres. Vicky Kaushal-starrer Uri: The Surgical Strike (2019) has entered its seventh week and it appears that the film is close to the end of its run. The original stars of Hera Pheri (2000), Akshay Kumar, Suniel Shetty and Paresh Rawal, will return for the third installment. Gully Boy, meanwhile, made Rs25 crore nett in its second week. The Ranveer Singh-starrer has so far collected Rs123.38 crore nett in India business. I declare that I wish to represent "Indra Kumar"